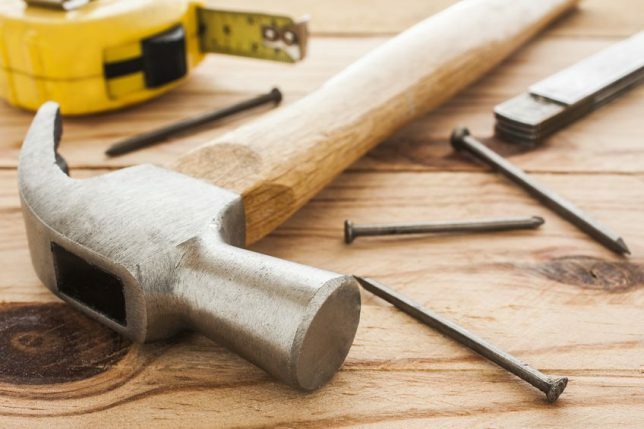 Your General Contractor Is Done — Now What? So you’ve just used a general contractor for a home remodeling or room addition project and now the work is done. You have your furniture back in place, the dust swept away, and you’re enjoying your home’s new look or new space. The only thing left to do is make your final payment to the contractor. Before you get out your checkbook, however, take time for a final inspection and make sure you have all of the project-related documents that you may need in the future. Carefully go over your contract to confirm that all work was completed as it was described. If your original estimate was a fixed bid, review all of the general contractor’s invoices to you to ensure that the total equals the bid. Some materials suppliers and subcontractors have the ability to place mechanic’s liens on your property if they haven’t been paid. Make sure everything that’s owed to them has been paid before you make your final payment to your general contractor. Any work that’s still to be done should be itemized on a punch list. In most cases, your contract is not considered fulfilled until items on the list are completed. These can range from highly visible and/or potentially costly items, such as scratches on your high-end countertops, to minor defects such as inoperable light switches or spots on the wall that painters may have missed. No matter how insignificant an unfinished task may seem, include it on your punch list. 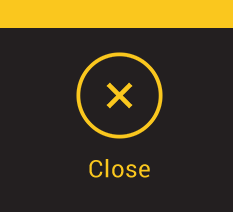 Also include any backordered items, and delay your final payment until all missing items have arrived and been properly installed. The walk-through inspection should be scheduled once your general contractor has completed all of the items on your punch list. The walk-through should result in a final punch list that, once completed, earns the general contractor his or her final check. In addition to filing away your contract and any records of change orders, there are other pieces of paperwork to keep. If the contract itself doesn’t already include it, make sure you have a copy of any workmanship warranties. Keep copies of any lien releases, and plans or drawings. Also retain a list of the names and contact information for subcontractors. Also retain copies of all invoices you received and payments you made, as well as all manuals and warranty information on new appliances, systems or other products. When new materials have been installed, such as countertops, ask for any care instructions or paperwork that the material suppliers may have provided. Keep a record of appliance makes and models should you need them for a warranty claim or in case you need to order replacement parts. You’ll also want to keep leftover samples of materials such as paint, flooring and countertops. These are handy should you need to buy additional quantities or you can take them along when shopping for furnishings or coordinating colors. Make working with a general contractor simple with Contractor Connection. 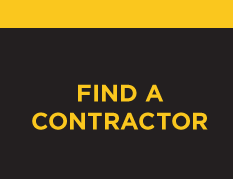 With a three-year workmanship warranty and a network of pre-approved and thoroughly vetted general contractors, Contractor Connection gives you peace of mind. Our top-quality contractors meet the tough requirements of the insurance companies we work with, so you can trust them with your home improvement investment. Get started today — just enter your ZIP code at the top of the page and we’ll match you with a top-quality contracting professional within 24 hours.